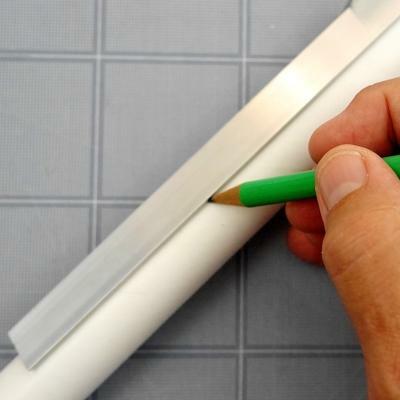 Great, simple tool for marking fin lines, etc. on body tubes. 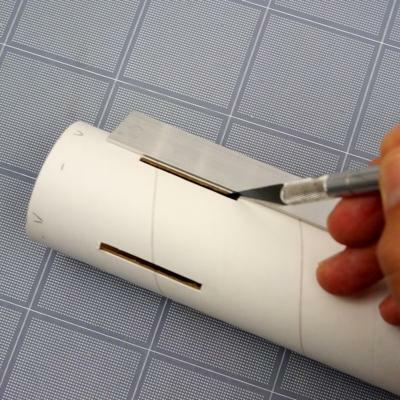 Good as an edge to cut vertically on tubes for fins slots and the like. 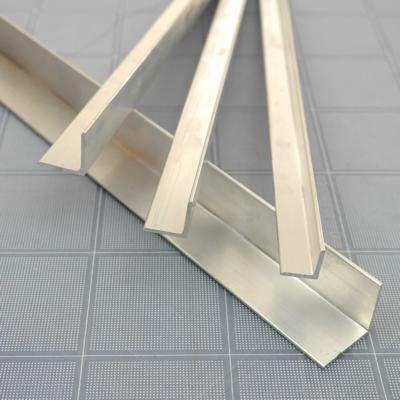 Also can be used as a straight edge for cutting balsa and basswood. 1/16" thick aluminum with 5/8" legs and 1' long. This is a good size for use with most small to medium models with body tube sizes from T-20 up to T-60.